Geometric pattern of hexagon can be really interesting and it has its own popularity for being modern and decorative. 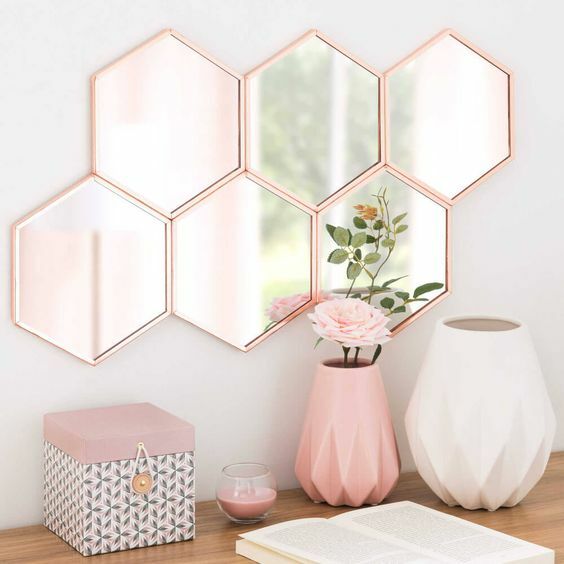 Also called honeycomb pattern because of it’s similarity, hexagon pattern can decorate every inch of your house in any items. 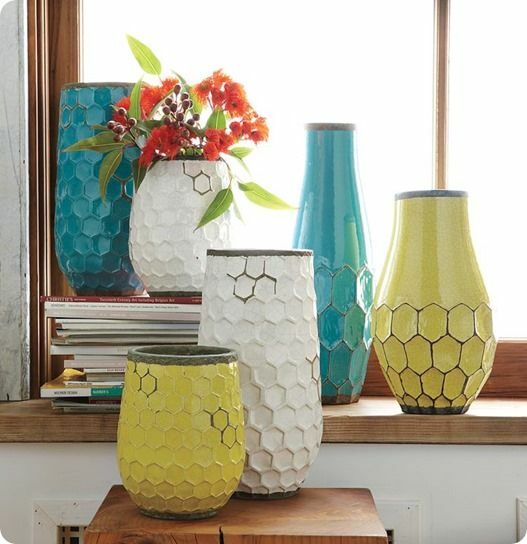 Below are some of pretty things with honeycomb pattern on it that you might love. Having basic and plain colored vases can be a secured choice as it can go with any flowers. However, adding details like honeycomb pattern can be a great touch too. It makes them different without being too much. Another simple yet strikingly pretty touch is thin floating shelves with golden framed and glass. If you want to make it look like a real honeycomb, several of these on the yellow background would be an uncanny model. A decorative mirror is a great item that will give practical use in beautifying the room as well as letting you see your own reflection while getting ready for work. Although when people think of honeycomb it would be yellow, pink is another great color to create a soft honeycomb. 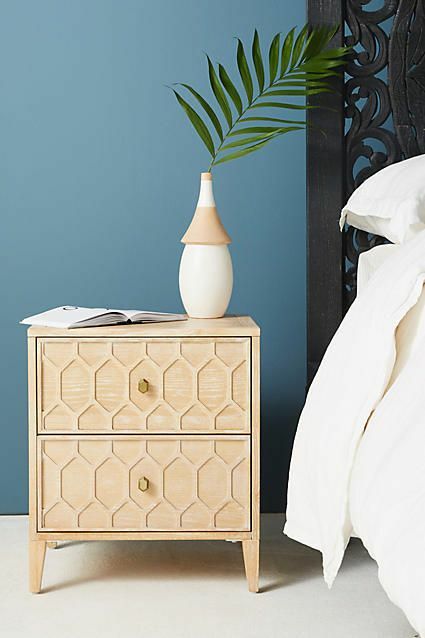 Honeycomb patterned carved in a bedside cabinet is a great thing to put inside the bedroom. 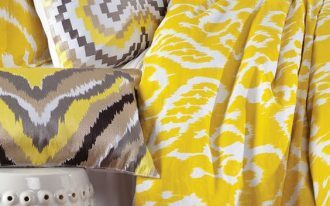 The modern pattern will make bedroom feels more detailed and special. And wooden cabinet like this one here, with its neutral look but more detail, is perfect for any kind of bedroom. 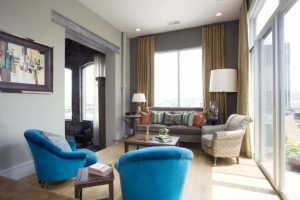 Putting a pendant in a room will give the room its own characters. And with geometric pattern of golden honeycomb like this one, the room will look both modern and elegant. 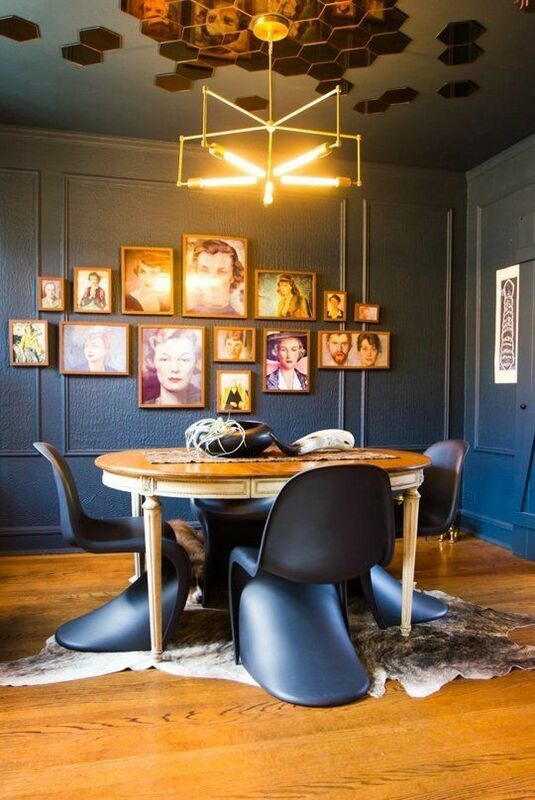 Combined with lines of gold in the room, together can form elegant vibe. 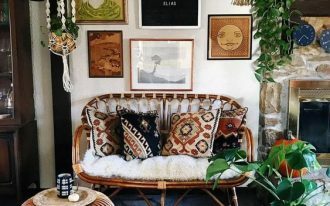 A unique and unusual design will obviously brings an interesting touch to the room, just like this one here. 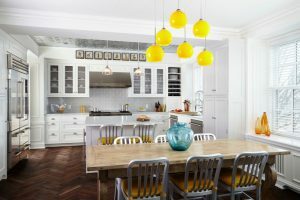 Seen in a traditional kitchen, the honeycomb ball makes a great appearance. Good looking tiles are commonly used in the bathroom as it allows you to use many kinds of tiles. 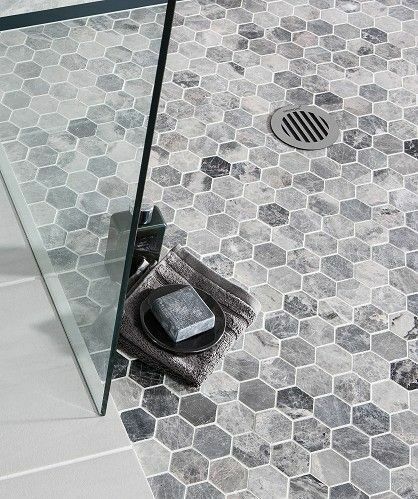 And hexagon tiles are quite a favorite option in the bathroom. 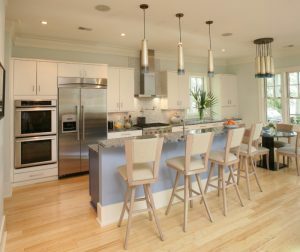 These tiny tiles have great color palette that let the floor looks really sophisticated. Bathroom and kitchen are commonly use tiles to cover both floor and wall. And it is common to see pretty tiles on the wall, just like this one here. 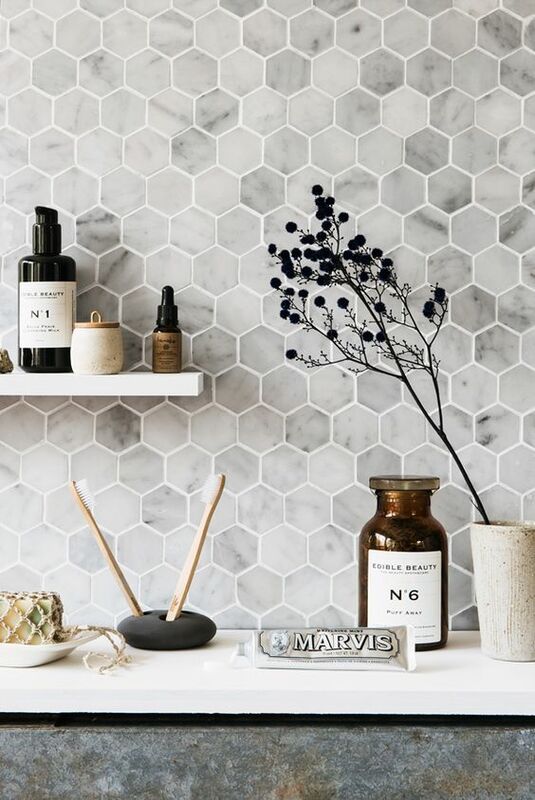 As geometric shape has gained its popularity, honeycomb is seen in so many people’s wall. A great idea is seen in this one below. 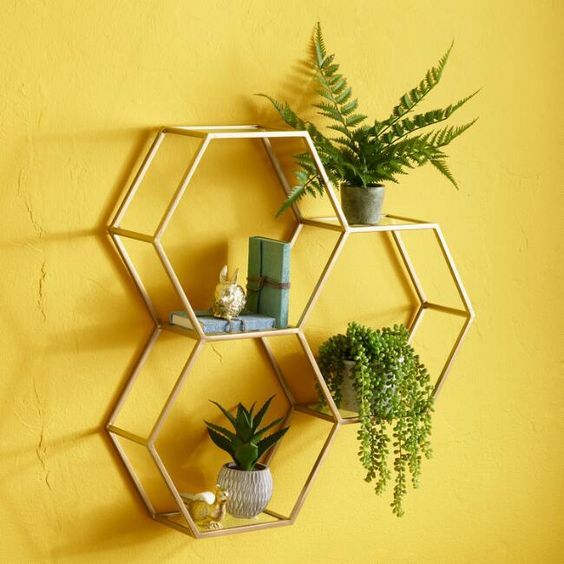 A unique shelves in pretty honeycomb pattern looks amazing dividing the room. With pattern this much and arranged like this, the similarity with a real honeycomb is uncanny even though it is in white. 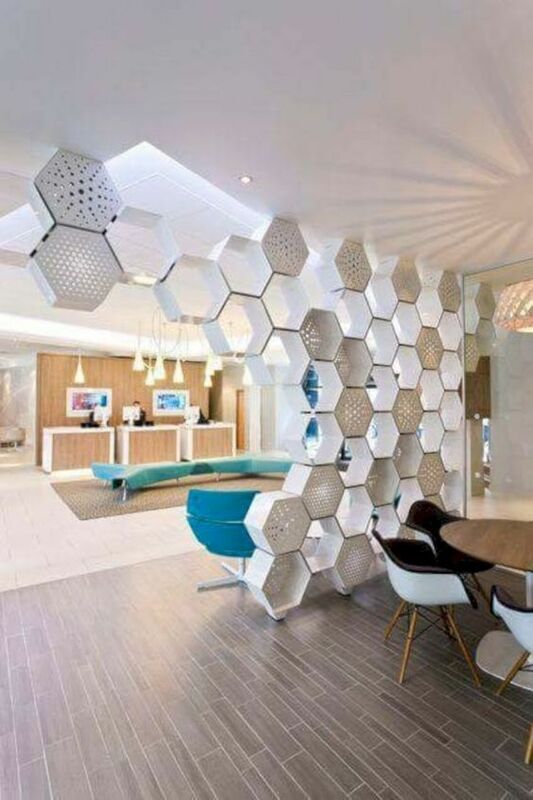 Giving a serious impression is not difficult when you have a gloss and golden honeycomb on the ceiling. 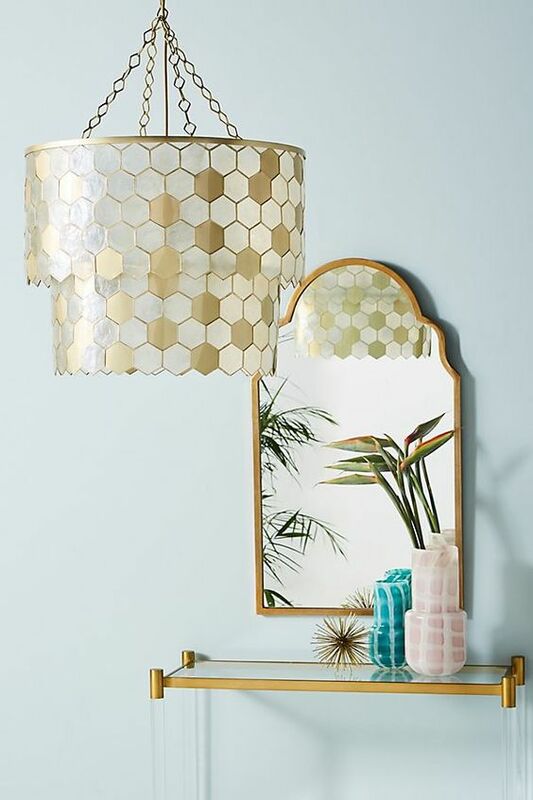 Shined with golden light from the pendant and it will look that our honeycomb pattern has its own light.